Stephen M.R. Covey is author of the bestselling The SPEED of Trust, a groundbreaking and paradigm-shifting book that challenges the assumption that trust is merely a soft social virtue and instead demonstrates that trust is a hard-edged economic driver. He is former CEO of Covey Leadership Center which, under his stewardship, became the largest leadership development company in the world. He personally led the strategy that propelled his father’s book – The Seven Habits of Highly Effective People – to be one of the two most influential books of the 20th century (according to CEO Magazine). Stephen has earned respect and influence with executives and leaders of global companies as well as with mid- and small-sized private and public sector organizations. Our clients recognize and appreciate his unique perspective on real-world organizational issues. 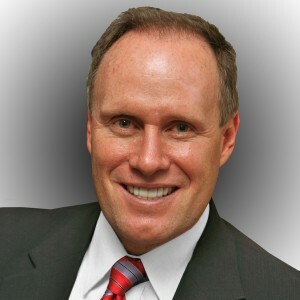 Stephen serves on the board of several entitles, including the Human Performance Institute – the leader in energy management technology – where he serves as Advisory Board Chairman. Stephen earned his MBA degree at Harvard University.